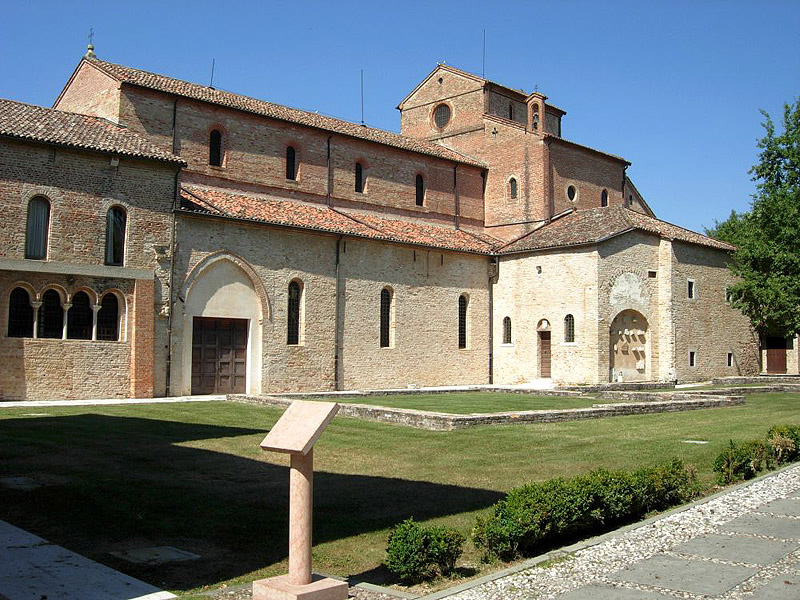 Chiesa di Santa Maria dei Battuti, a fifteenth-century building owned by the ancient hospital Confraternita dei Battuti, safeguards the best works by Amalteo. Ancient prisons built in the middle of the nineteenth century in Austrian style, now reconverted as "Poetry House". Ancient Hospital Confraternita dei Battuti, from 1369, now home of expositions and conventions; it offers a particular charm thank to its originally frescoed at the ground level, its three floors and the magical internal yard where time seems to have stopped. The three towers: Torre Raimonda, Torre Scaramuccia, Torre Grimana: fortifications around the old town center, symbolizing the power of the patriarchies ruling over the region. 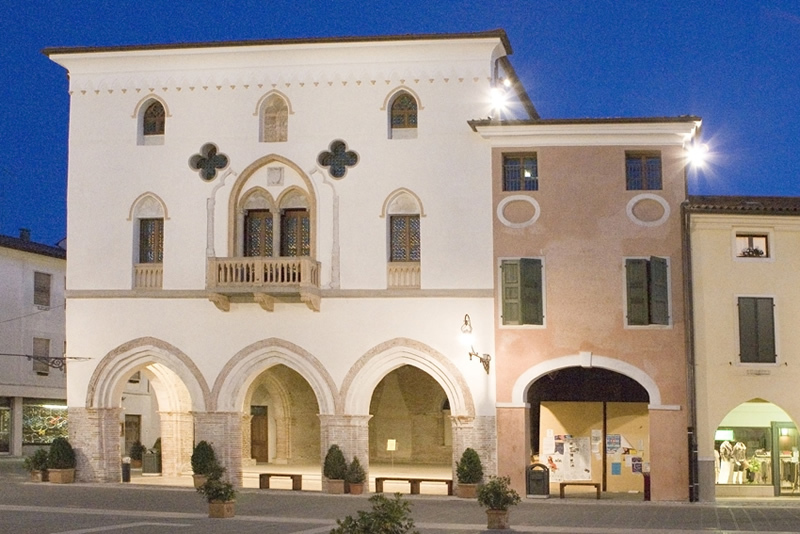 The three museums: the Civic Archeological Museum Federico De Rocco, the Provincial Museum of Country Life "Diogene Penzi", the Hisorical Museum of Western Friuli "Generale Umberto Romei". Furthermore, the 1-km far Madonna di Rosa Sanctuary safeguards a holy picture of the Virgin who appeared, according to the traditional narrative, in front of a young local lady, besides the well-decorated mosaics and modern sculptures. It represents a destination for pilgrims coming from all corners. All these places can be easily reached in less than an hour from the Patriarca Hotel. Trust us: our staff and the partnership with Consorzio Pordenone Turismo will suggest you an exciting and surprising itinerary.